I need your help to keep our kids safe. Recently I learned about a Southington school bus driver who was arrested after being accused of sexually assaulting a girl for 8 years. While the school bus company fired the man, they never alerted the board of education about the arrest. This is terrifying to any parent of young children. 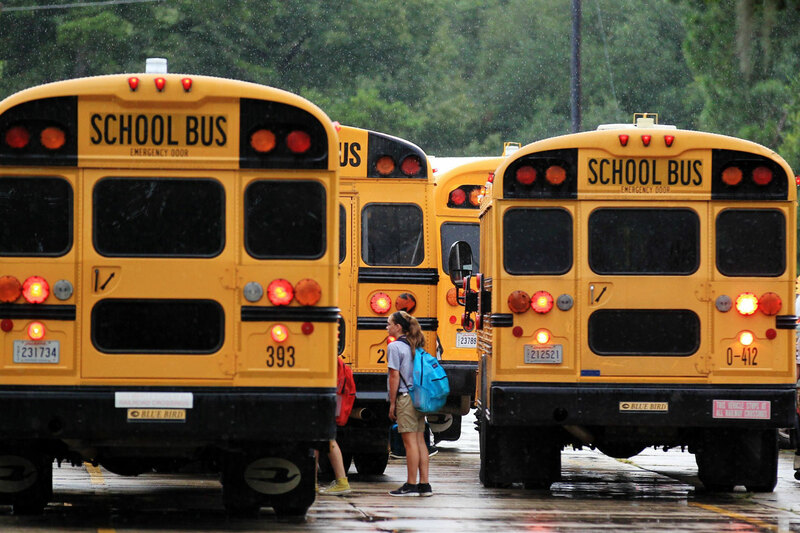 I've introduced legislation that would require contractors (such as school bus companies) to notify boards of education when an employee is arrested for a serious crime. Firing the individual isn’t the end of it – the school district needs to be promptly notified so they in turn can notify the parents and conduct a full investigation. There will be a public hearing on the bill in front of the Education Committee this Thursday, March 8 at the Legislative Office Building, beginning at 11 a.m. I hope you'll support this legislation by testifying in-person or submitting written testimony. Click here for a guide to testifying at a public hearing. Written testimony can be sent via email to edtestimony@cga.ct.gov.